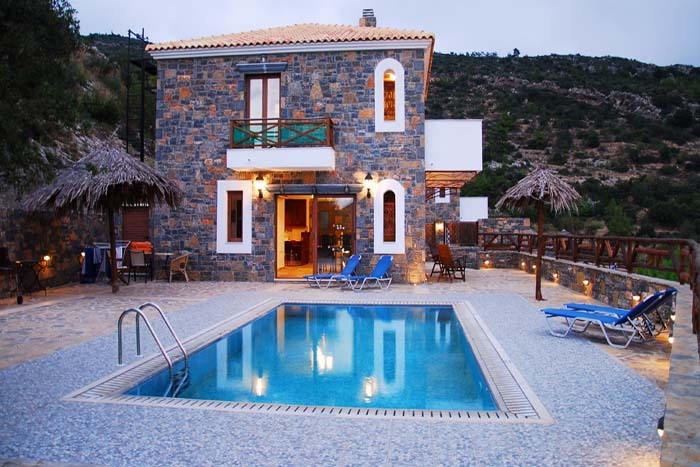 Had a fab week here, peaceful location and comfortable villa with great pool and terrace. Owner v helpful and you can walk to local taverna. Very Cretan village but you do need a car as Prina is a very small hamlet.